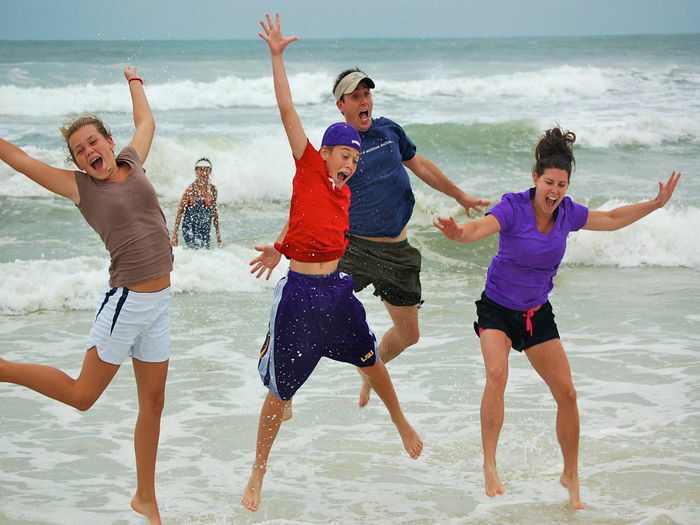 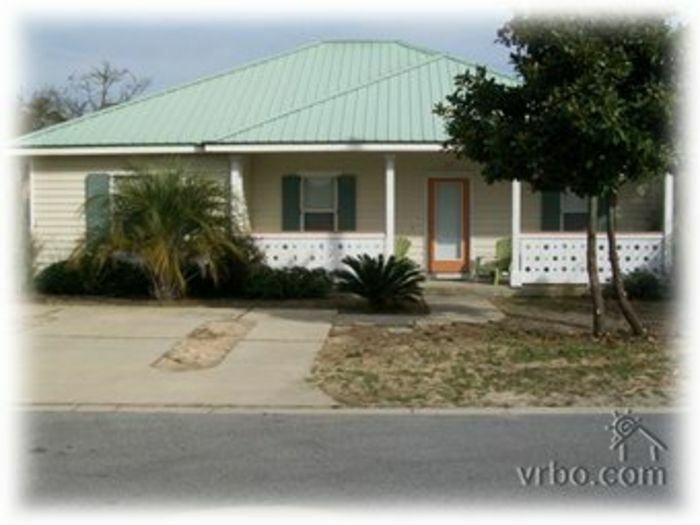 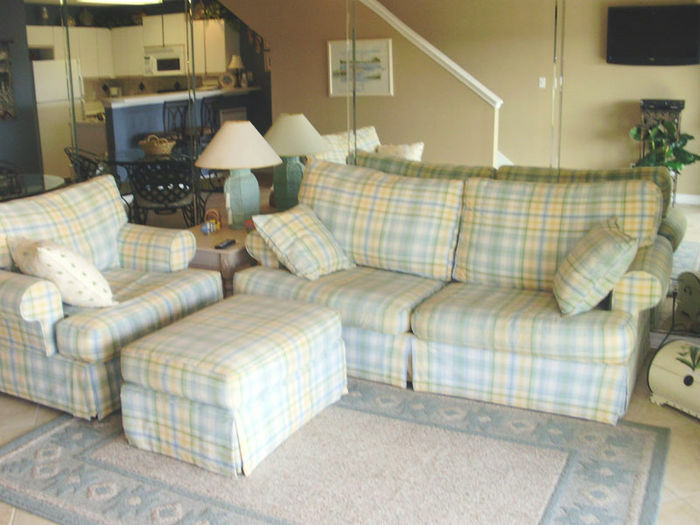 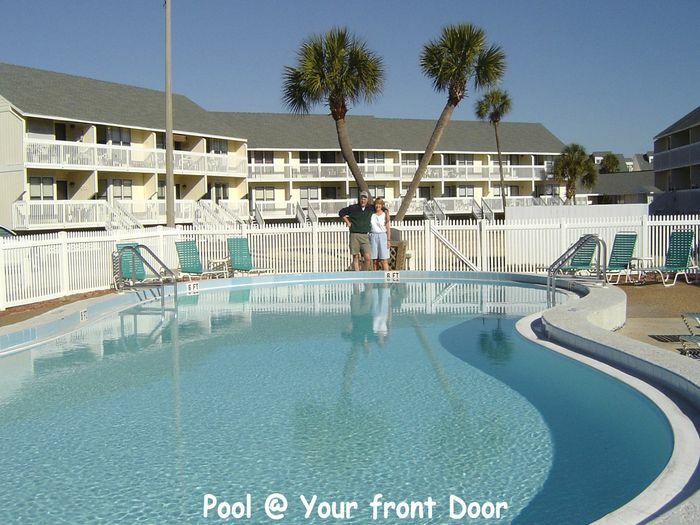 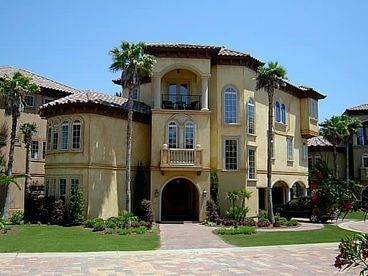 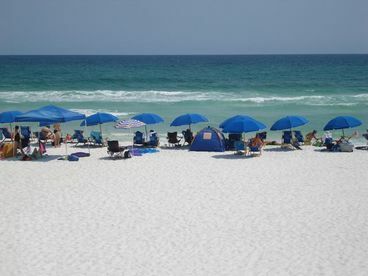 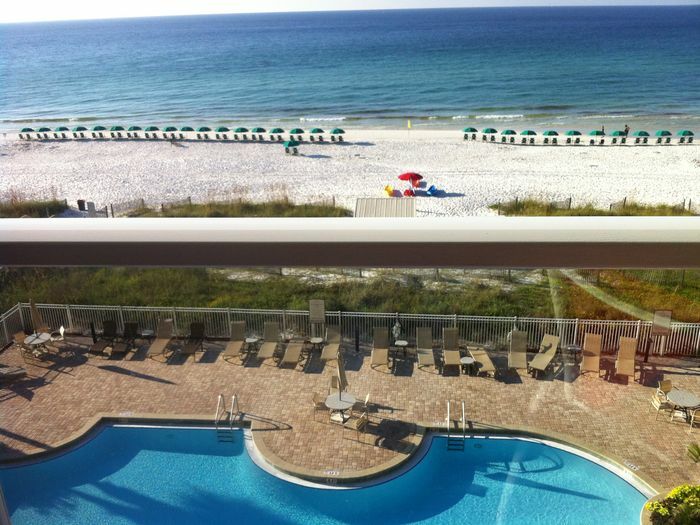 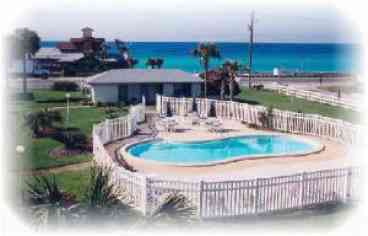 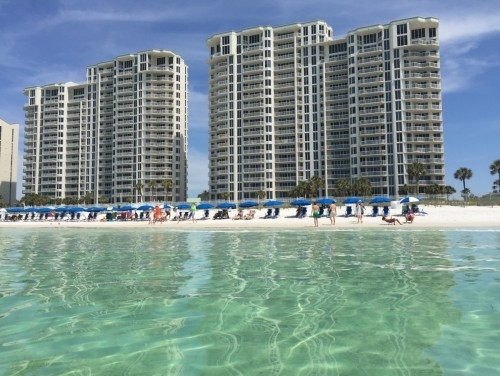 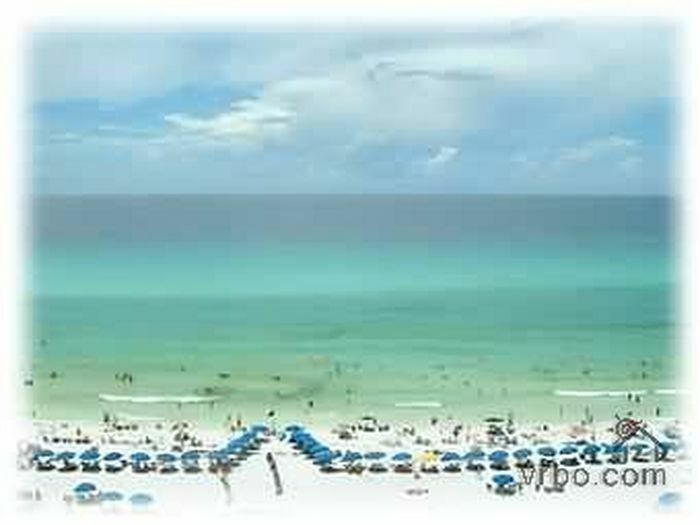 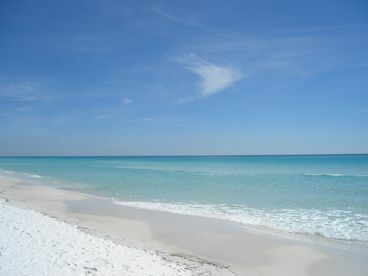 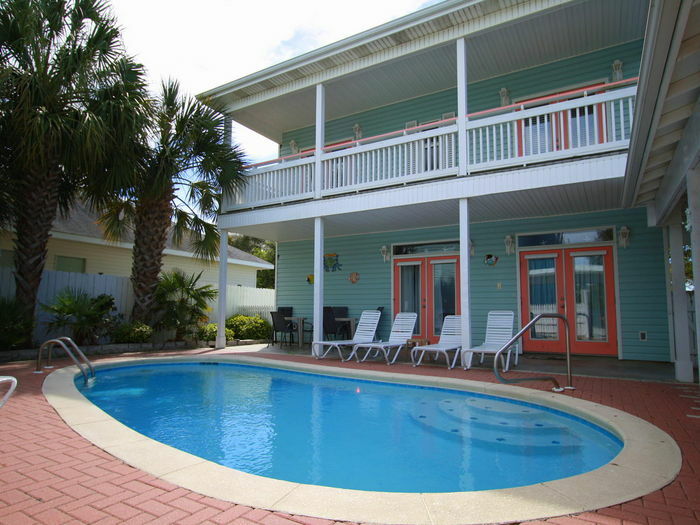 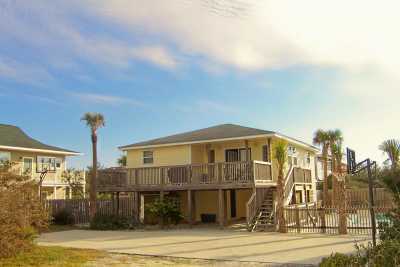 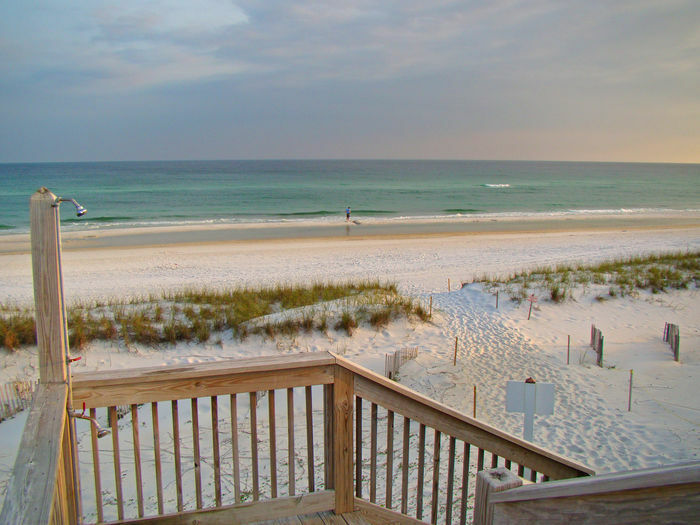 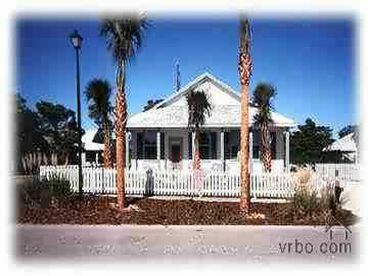 Search 21 Destin rental beach condos and beachfronts. 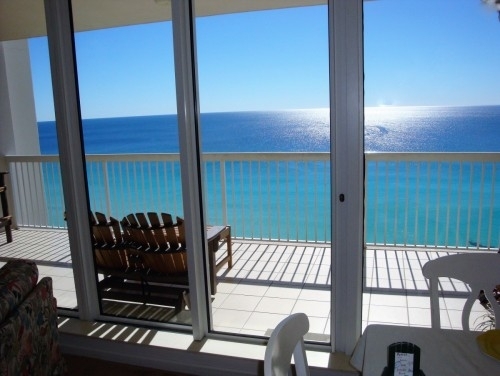 This gorgeous condo is located directly on the world's most beautiful beach. 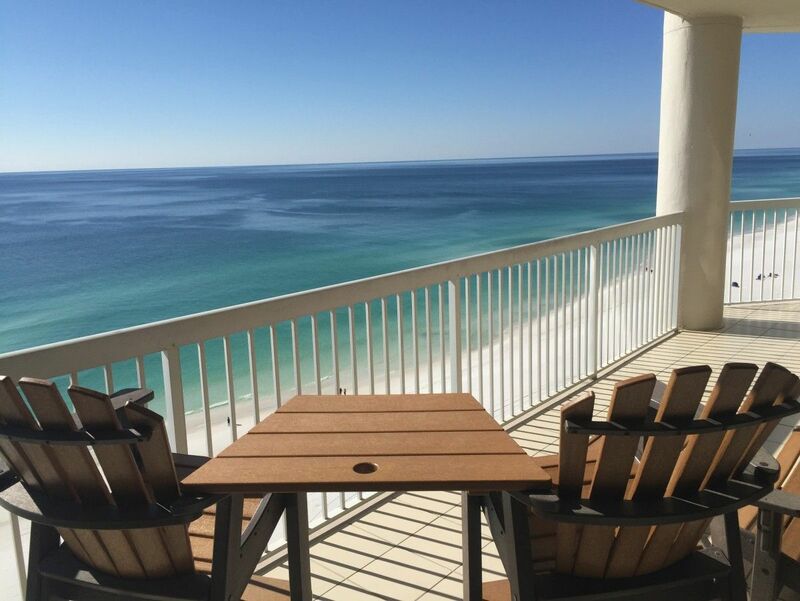 Our home away from home, unit E-1603, is in a luxury gulf front resort at the heart of Destin's vacation paradise with great views from all rooms! 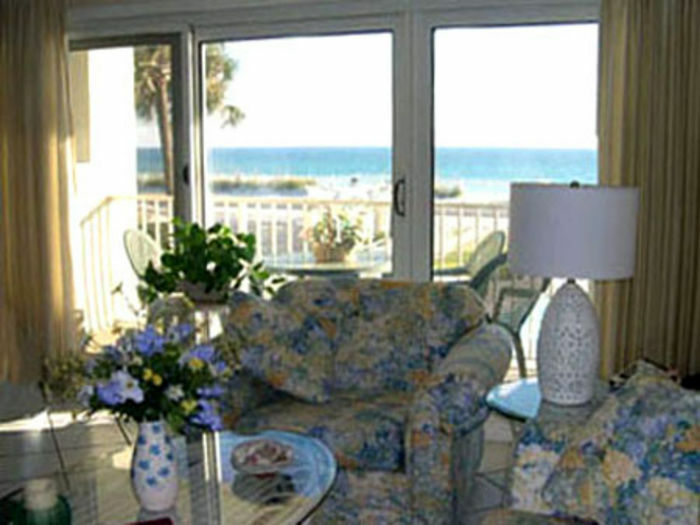 Watch the dolphins, sea turtles, schools of fish, sailboats, fishing boats, sunsets, etc. 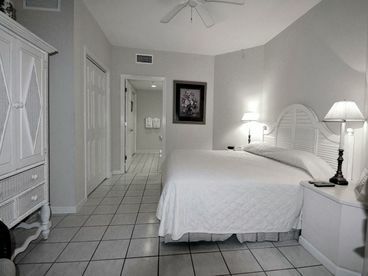 right from your bed as well as the living room, dining room, and kitchen. 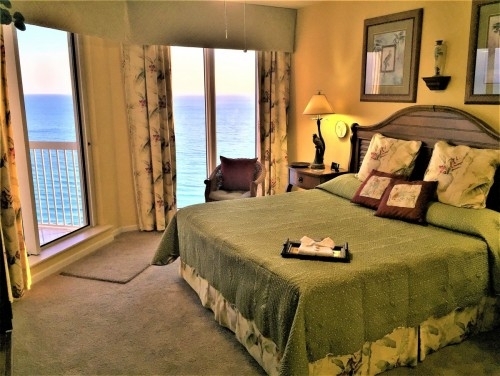 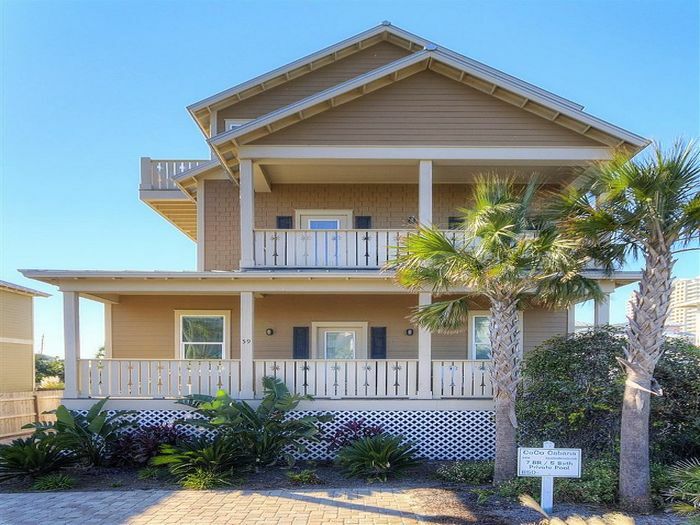 See spectacular views of the Choctaw Bay, its Mid-Bay bridge, local airstrip, golf course, ball fields and Destin's lovely skyline at night from the back rooms. 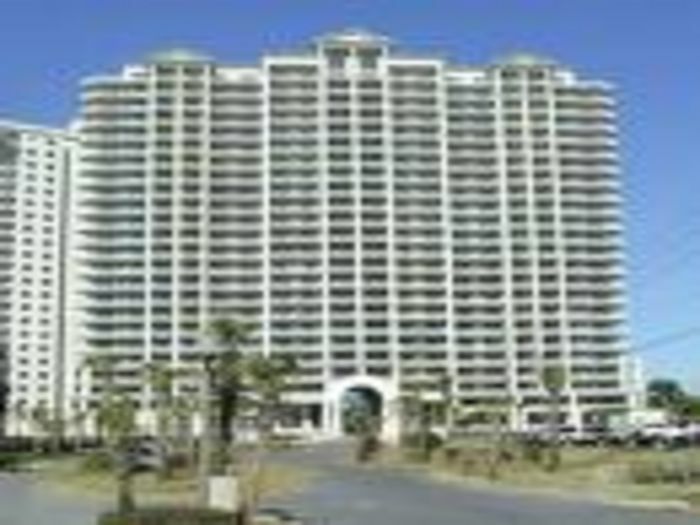 This unit spans the whole building.